...And that's good! We are proud of our dedicated team of professionals who are constantly learning the latest and greatest techniques & methods to keep you & your family safe and your home pest free. 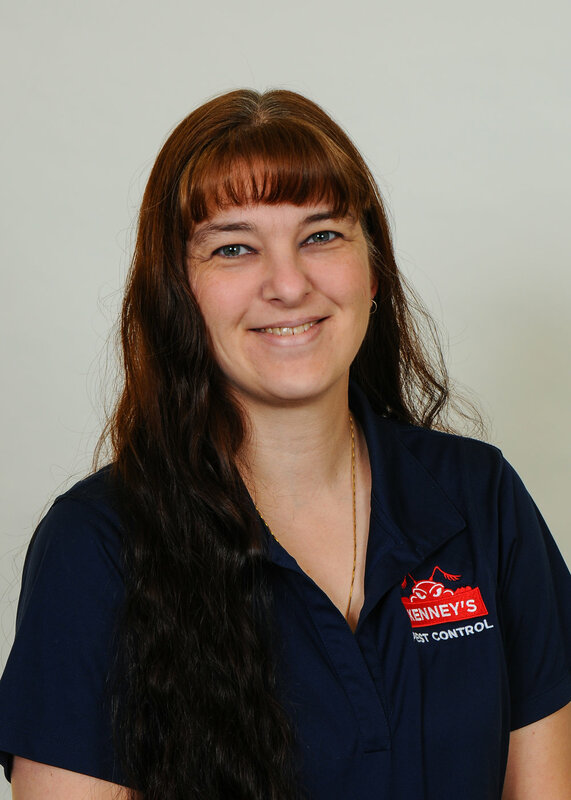 HISTORY: Serving the Quad Cities since 1972, Kenney’s Pest Control was founded by James and Arline Kenney of Moline. Their son Richard Rohm began working at the business after serving in the US Army. He eventually became owner of Kenney’s and successfully ran it for many years until November 1st 2015. 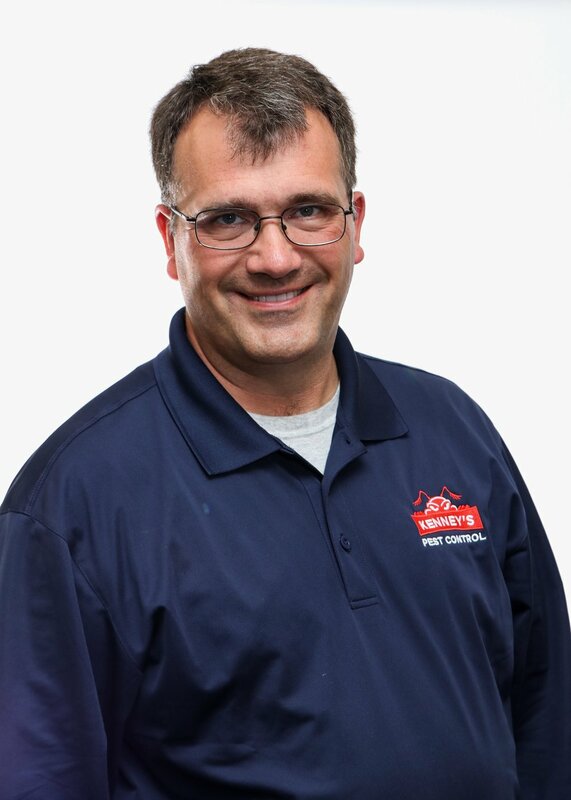 On November 1st 2015 our Service Technician/General Manager Dennis Kindred whom has been working for Kenney’s for over 25 years became our new owner! We have always enjoyed servicing and working for the people of the Quad Cities. We love what we do and we love serving you! Thank you for helping us succeed and remain in business for so many years. We look forward to another 40!